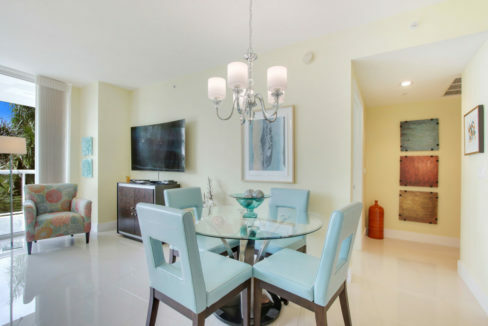 Welcome to the exclusive Plaza at Oceanside! 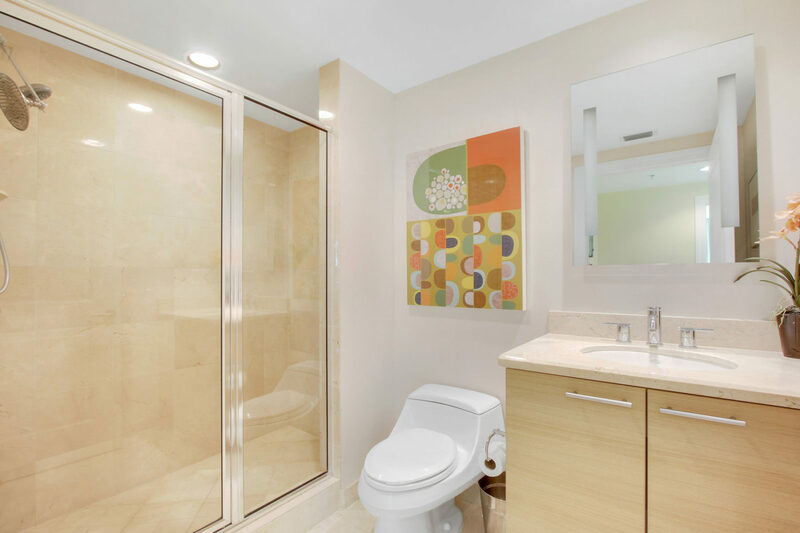 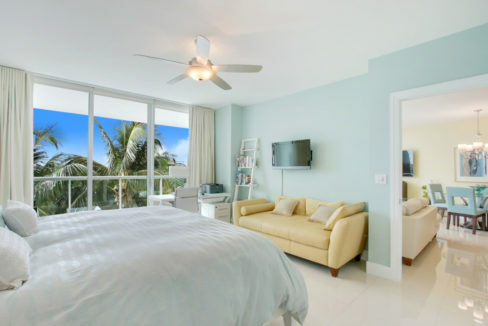 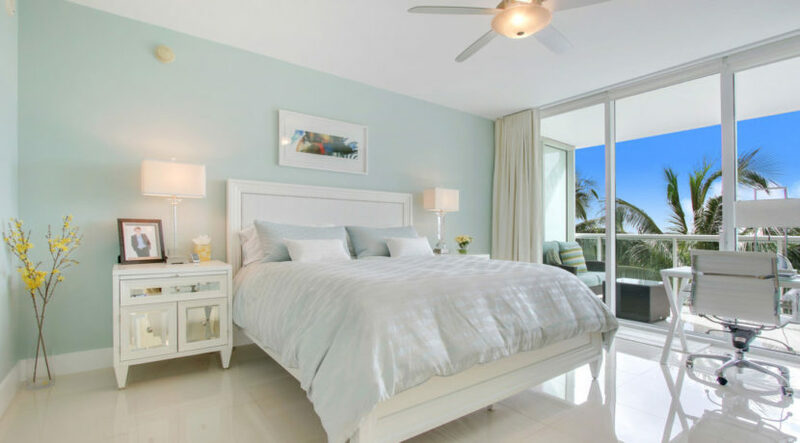 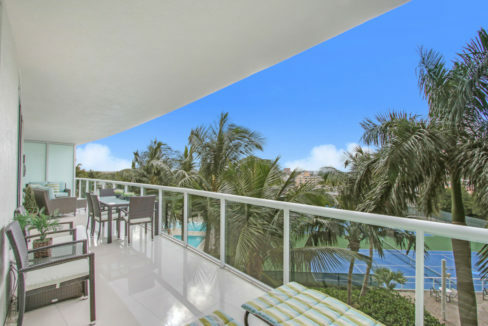 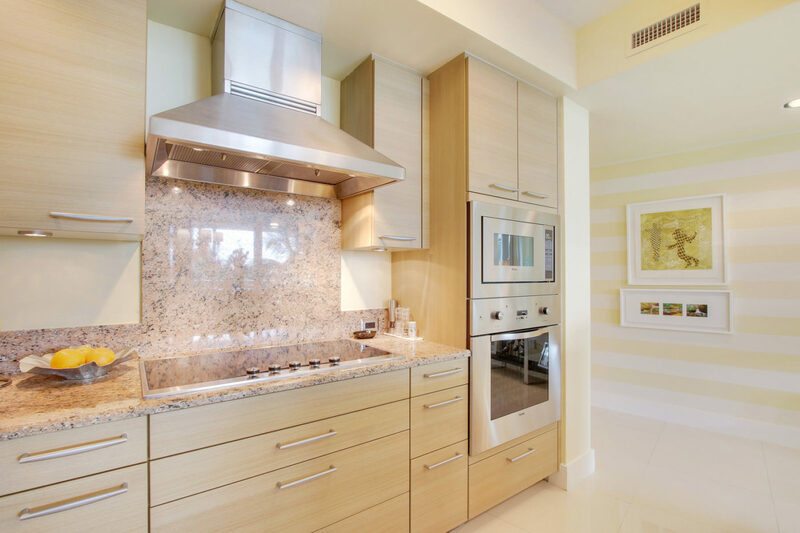 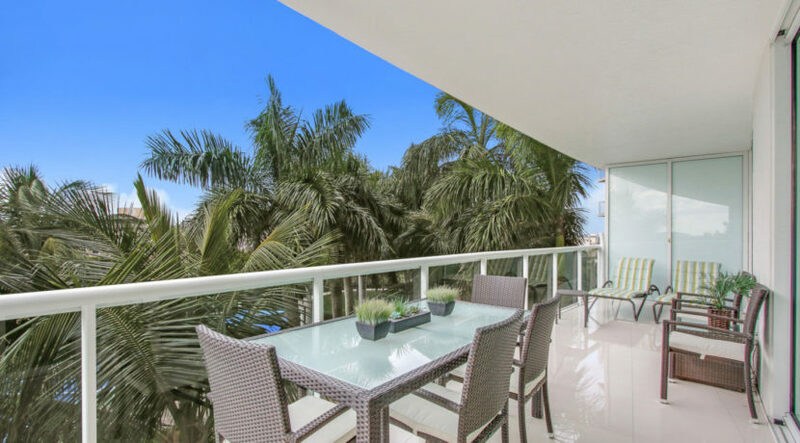 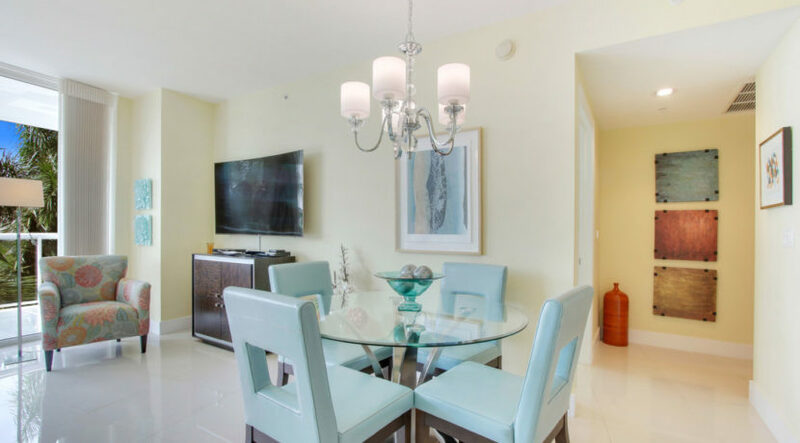 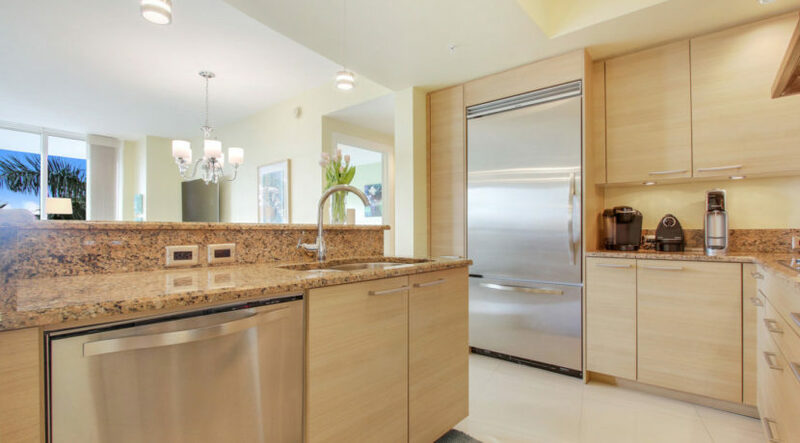 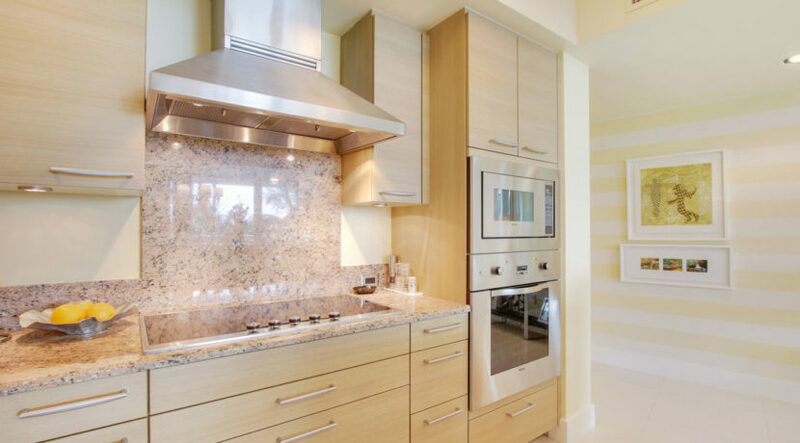 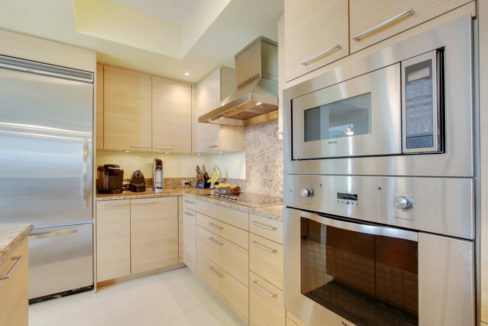 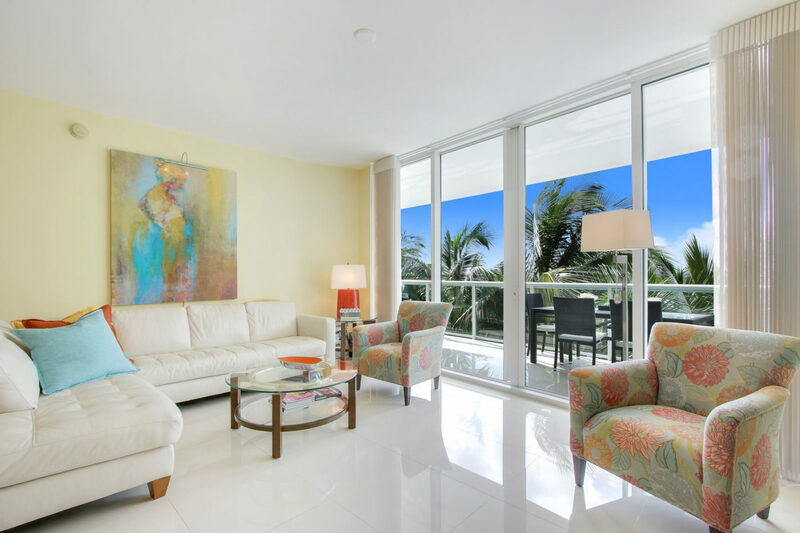 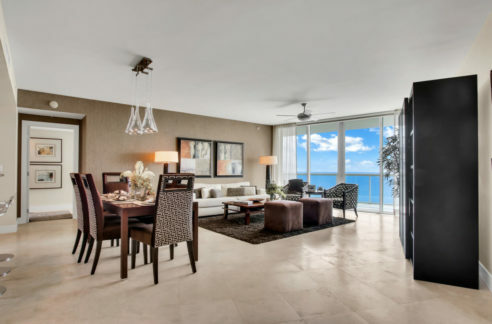 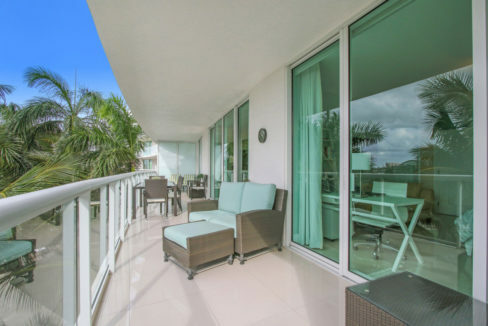 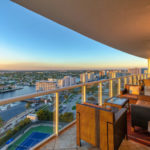 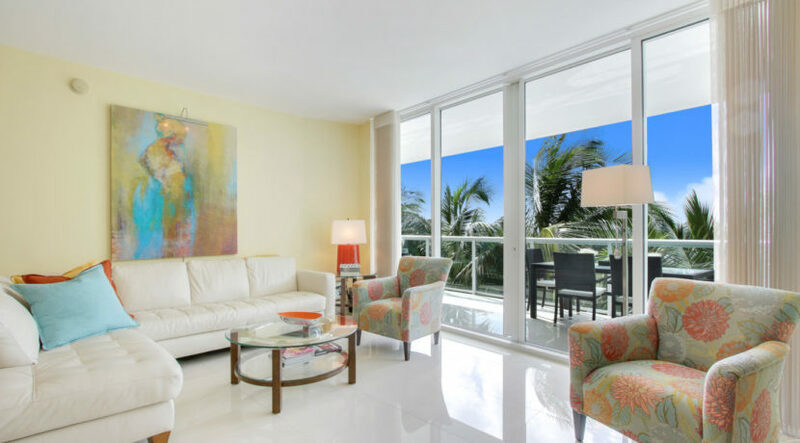 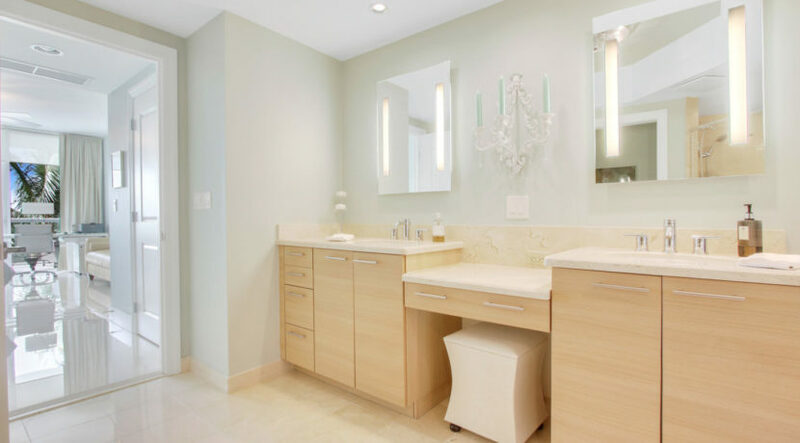 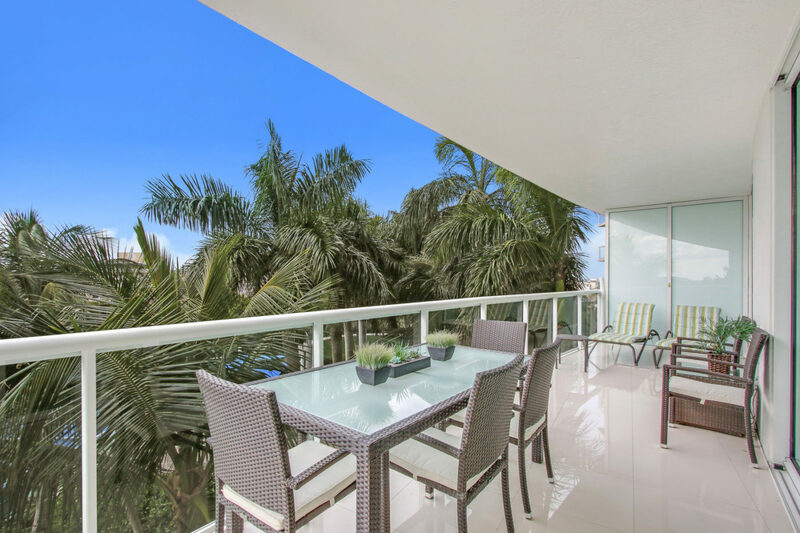 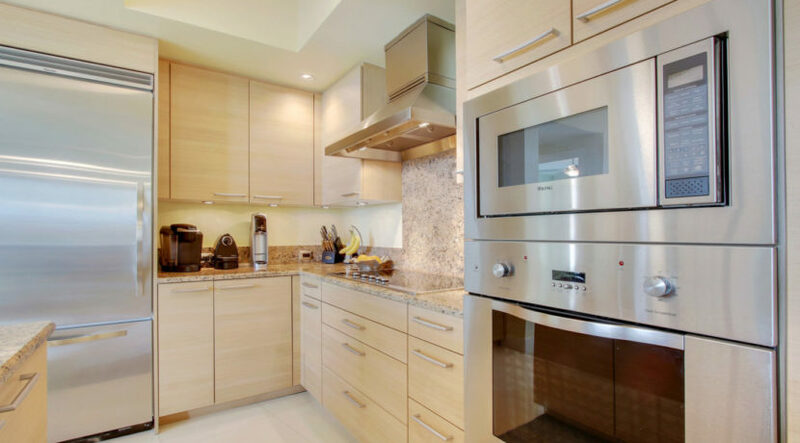 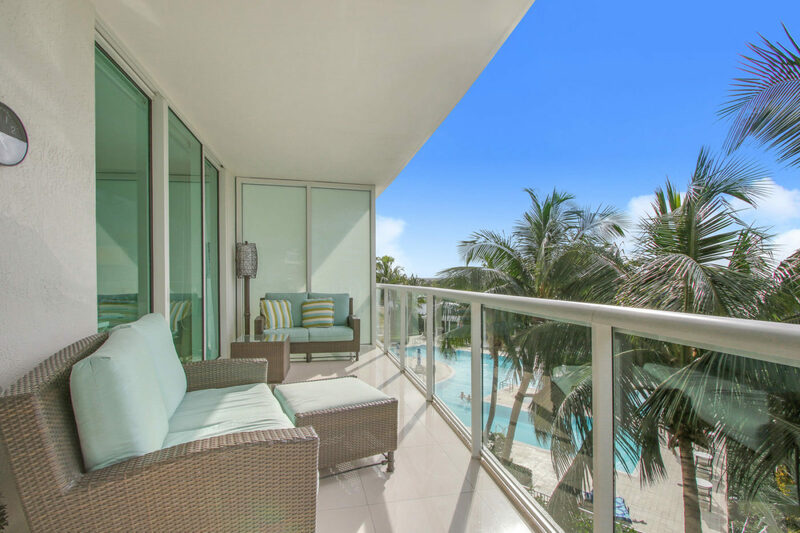 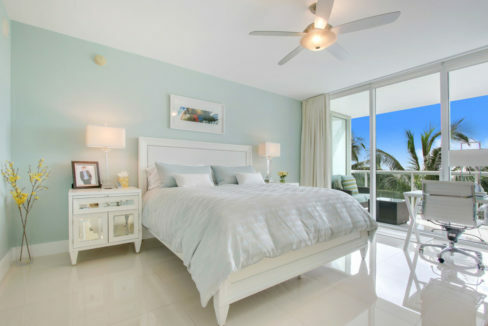 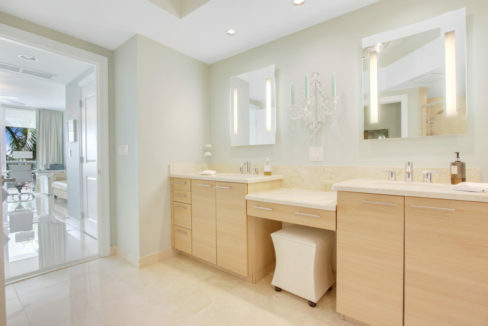 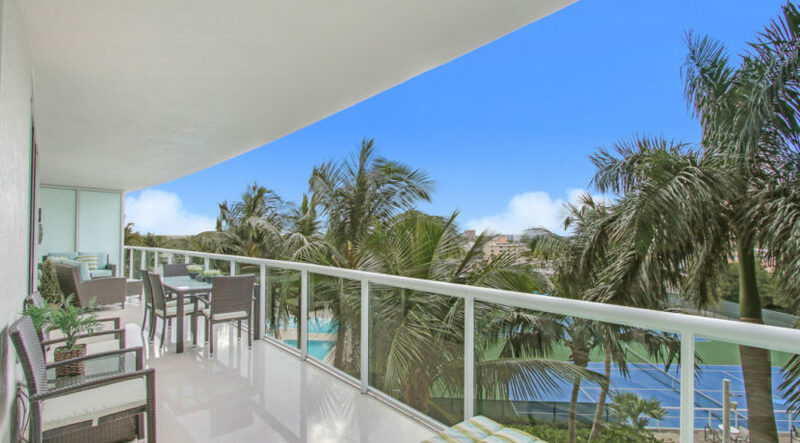 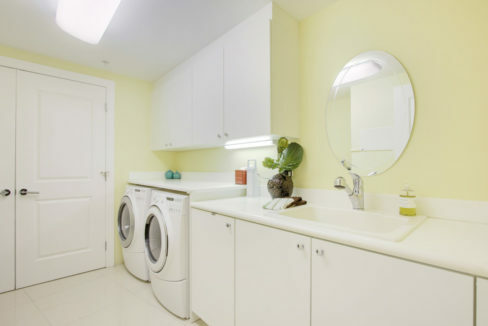 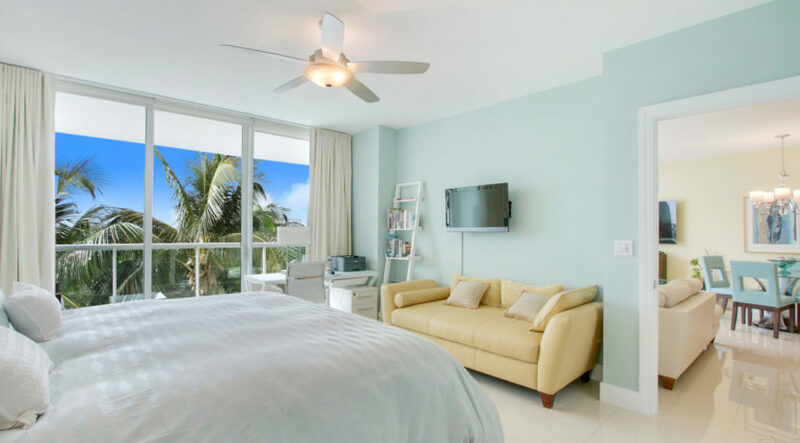 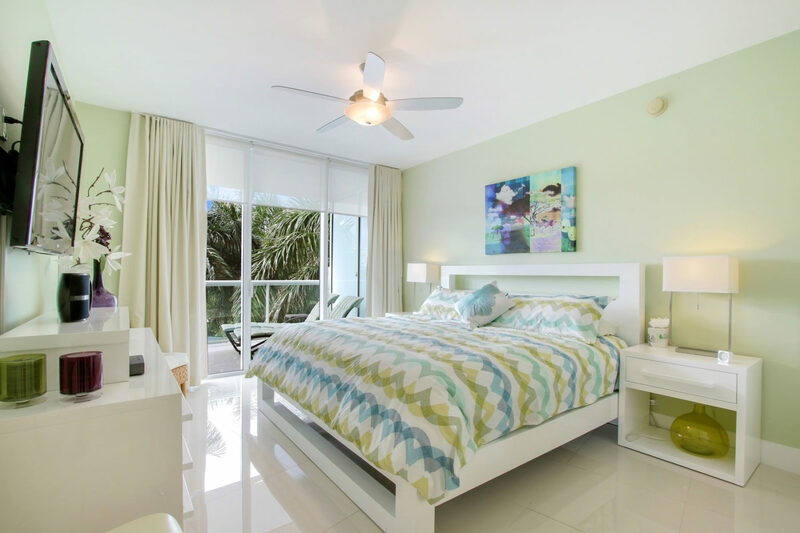 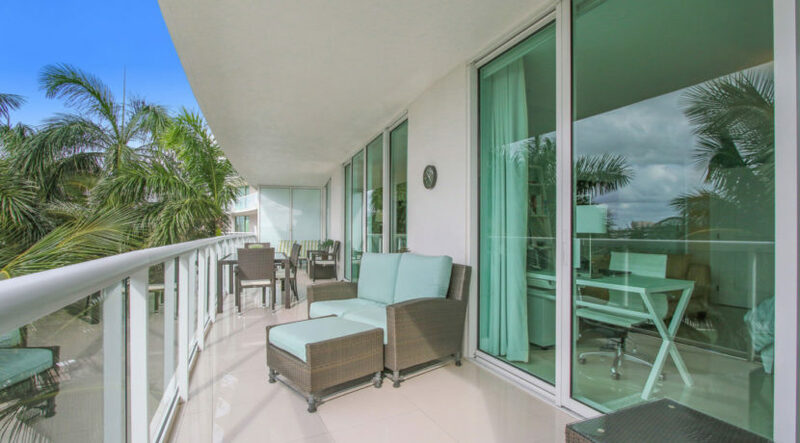 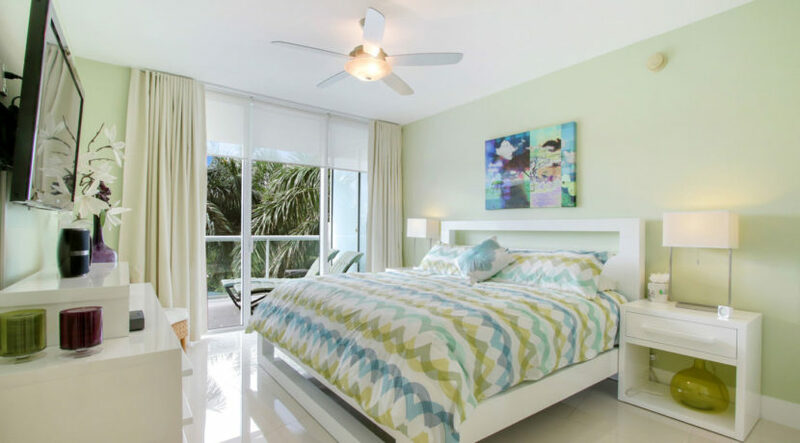 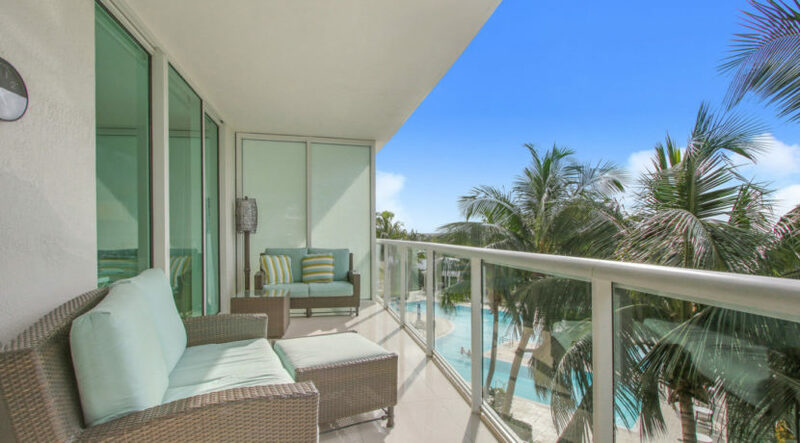 Luxury Florida condo lifestyle just steps from beautiful Pompano Beach. 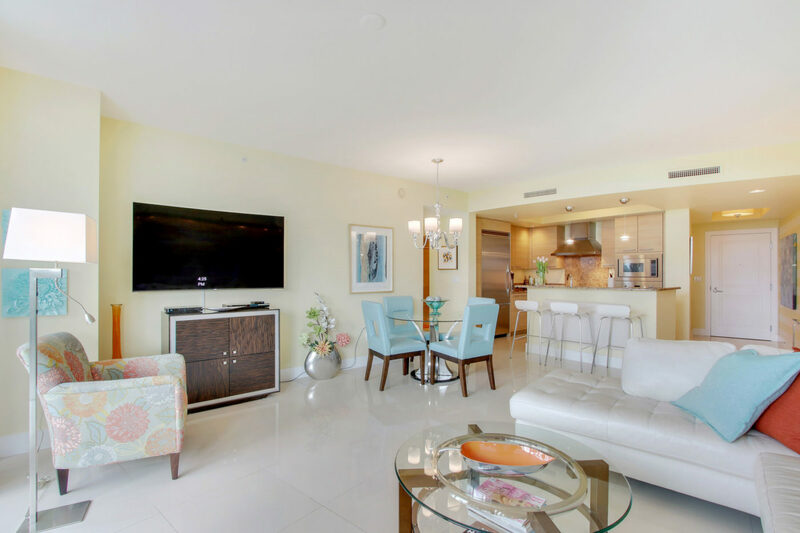 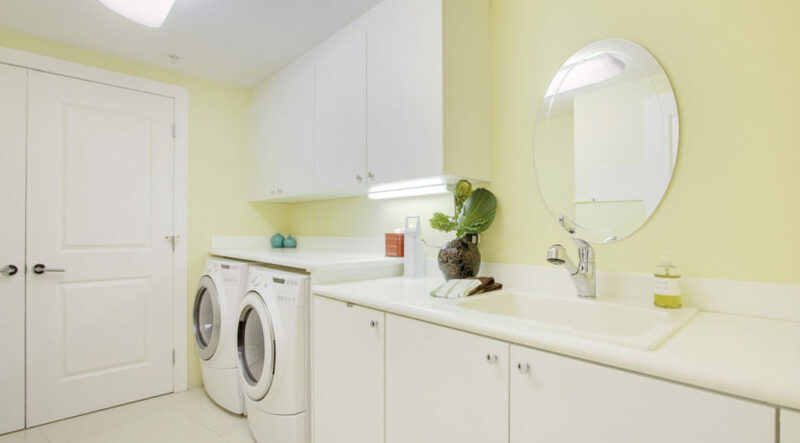 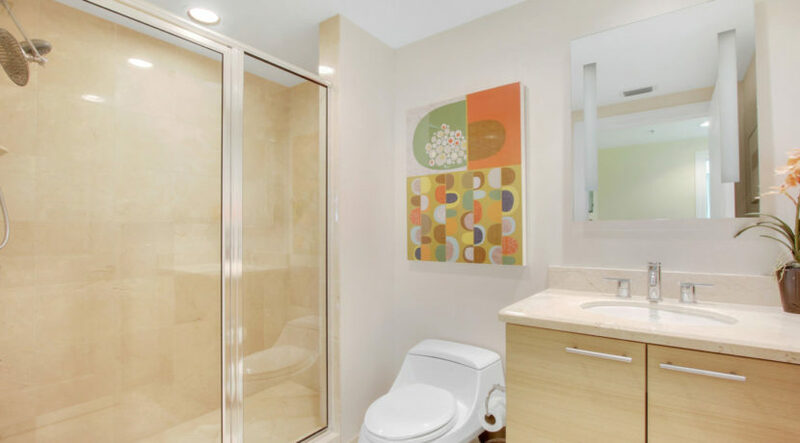 This immaculate 2bed/2bath split floor-plan residence features a designer kitchen with Poggenpohl cabinets, Viking S.S. appliances, and granite countertops. 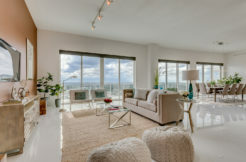 Enjoy spectacular Plaza amenities featuring a resort style infinity-edge heated pool with adjacent summer kitchen, 2 tennis courts, event lawn, News Cafe complimentary concierge breakfast, ocean-view state-of-the-art fitness center with his and hers saunas and spa, ocean-view club room, sports lounge, virtual golf, movie theater, wine room and more. 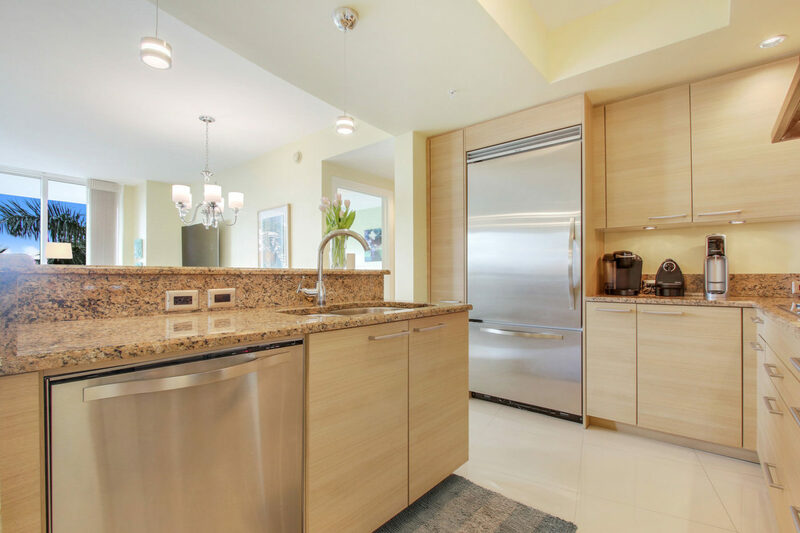 Contact Ed today for your private showing at 732-997-8620.